Our Division has six Honour Guard Teams which attend the funeral service or celebration of life service when a RCMP Veteran passes away. At these services, the presence of uniformed retired members is highly appreciated by the families. 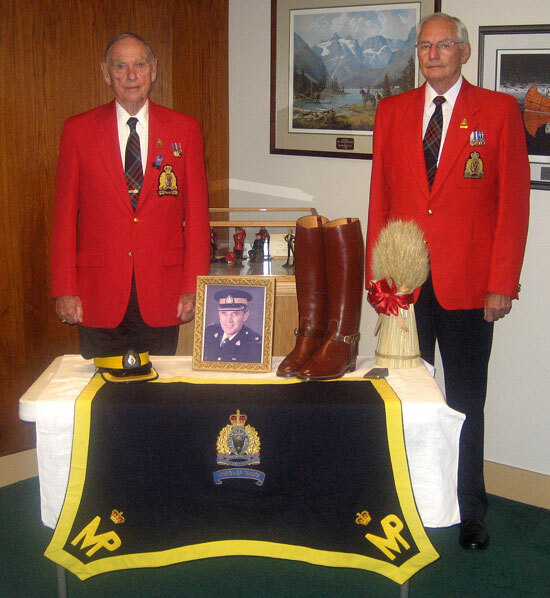 The connection with the RCMP Veterans and the families go back to when the late Veteran served in the Force. This relationship continues well into retirement. By attending these services, Veterans are paying respect to both the past Veteran as well as to the family. When possible, local RCMP members are also encouraged to attend. Team #6: (Cloverdale, North Surrey, Langley) – Commander Sheldon Boles. At present we are seeking volunteers for Team #1,#2, #5, and #6. If you would like to serve on one or all of the Honour Guard Teams, please contact Guard Coordinator Dan Lemieux at deebeel@telus.net or 604-988-7421. 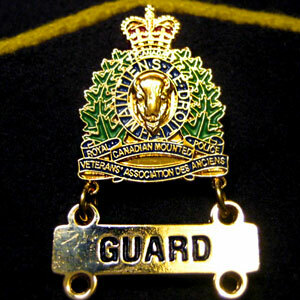 Families or friends of a deceased member should contact the Guard Coordinator if they wish an Honour Guard at the service. Dan will advise the Guard Commander for that area and will also provide helpful information as to how to cancel the pension cheque and collect life insurance. Arrangements will be made for a Table of Remembrance at the service. Photographs will be taken of the table and and sent to the family as well as to Guard and Serving Members. 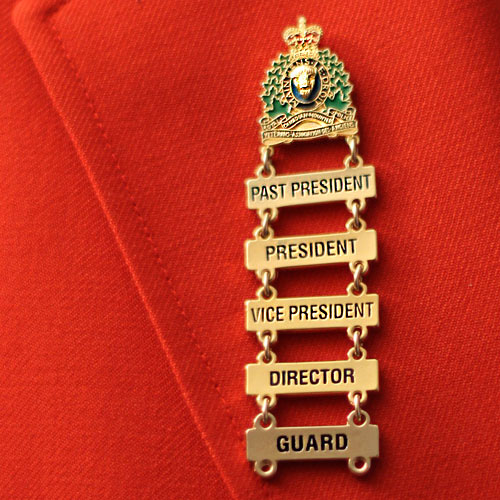 Order of dress for the Honour Guard is a blazer or suit. 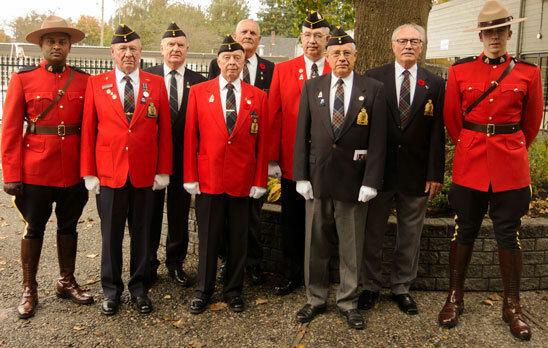 Veterans with a red or blue blazer are encourage to wear it.